The case is a beauty to look at, but it's completely a struggle to work on. Everything is very tight, and not much of room for freedom in cable management. The mobo is very much covered by the H100 which makes it very difficult to plug/unplug stuff in the top side of the case (CPU power, case fans, CPU fan etc.). 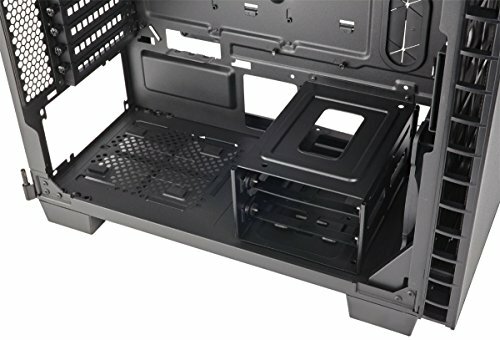 The back of the case is very tight too, and HDD rack does not leave you with the greatest space for SATA and power cables. 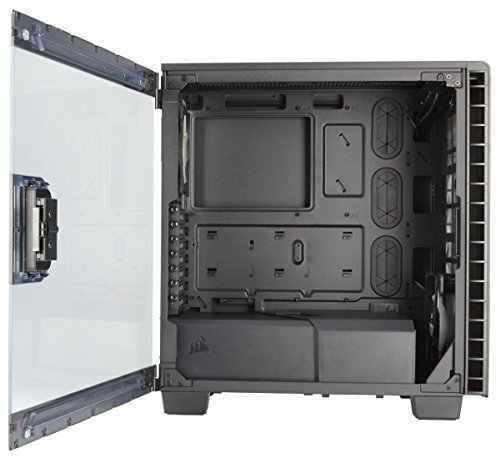 When you take your time to make everything neat and tight you have a great looking case with great airflow. 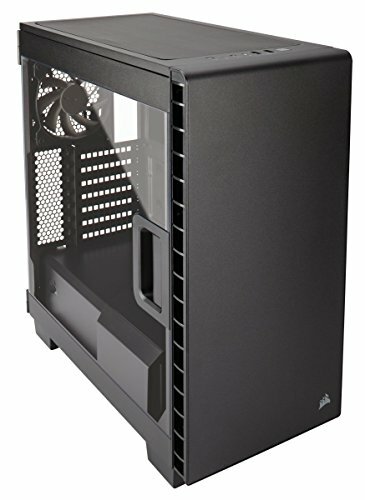 Love this case, It's small with a huge window. the only issue I have is how easily the window scratches. Easy to build in, cable management isn't the best unless you remove the SSD tray. Brilliant looking case. Simple with good air flow. The windowed hinged door is the don. 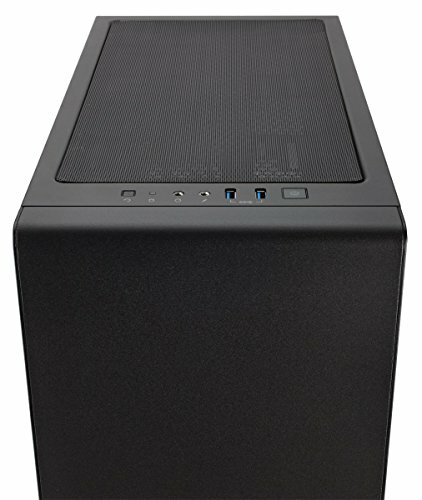 This case looked so nice, and I love that side window it is so easy to open and close and looks great. I had some trouble finding a good way for the cables to get to the bottom of the board, but I am sure there is a better way to route them than what I did.